Welcome to the Devon County Short Mat Bowls Association website where you can keep up to date with all the news from around the county. The website will be continually updated and expanded over the coming weeks and months so be sure to come back. Also be sure to send in any news you may have and it will be uploaded onto the website. You can also follow the county on Facebook and Twitter. The DCSMBA is the governing body of short mat bowls in Devon. The DCSMBA is the largest association in England having in excess of 100 clubs and over 1,800 members. The Association was formed in 1990 and is affiliated with the English Short Mat Bowls Association, the governing body of the sport in England. 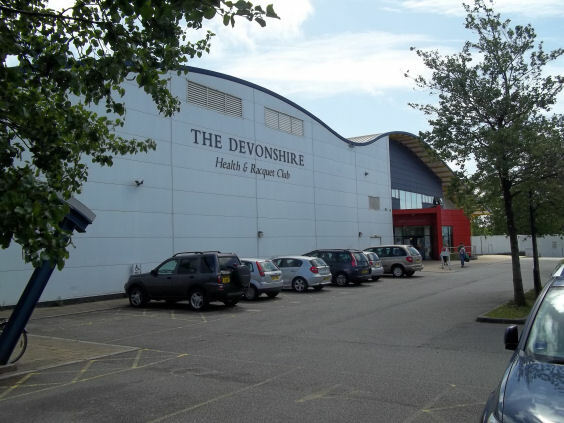 Clubs can be affiliated to Devon County and for more information please click here. DCSMBA are committed to safeguarding players in Devon. Details of our safeguarding officer can be found on on our Committee page. Devon has a code of conduct for a its members and this can be found here, along with a code of conduct for Devon officials and volunteers which can be seen here. Furthermore a template for code of conduct for club members can be found here. In addition a template for a code of conduct for club officials and volunteers can be found here. These competitions are held at the ISCA Centre in Exeter. More details can be found here. These competitions are open to any registered member and will be held at the ISCA Centre. For more information, please visit the competitions page. Devon also has two County teams entered into the inter-county Competition. Both the Premier and A teams compete in a league consisting of, Somerset, Cornwall and Dorset in order to qualify for the knock-out stage. More information can be found on the County Team page.